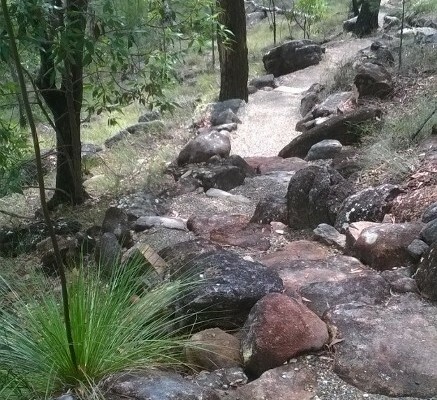 Karawatha Forest Park is one of the largest bushland remnants in Brisbane and a popular destination for nature based recreation including bushwalking. 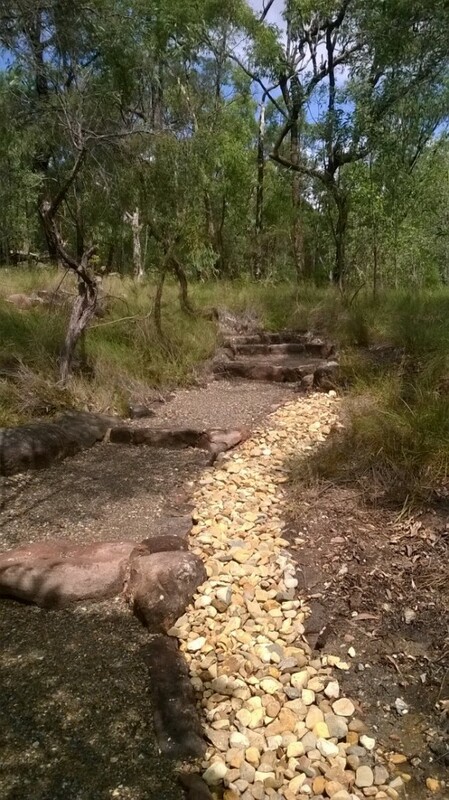 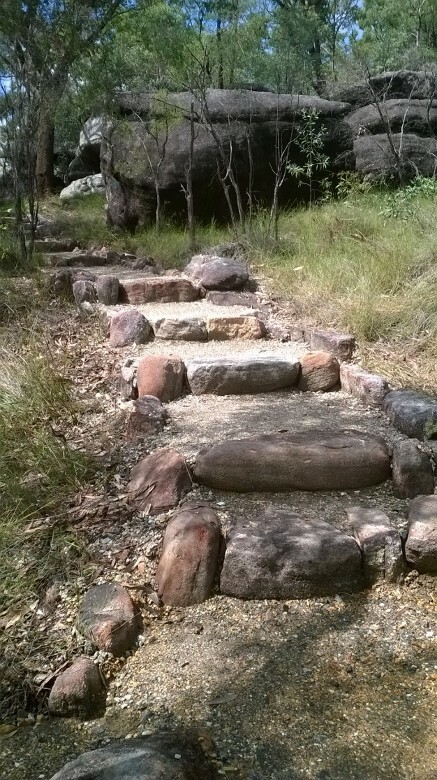 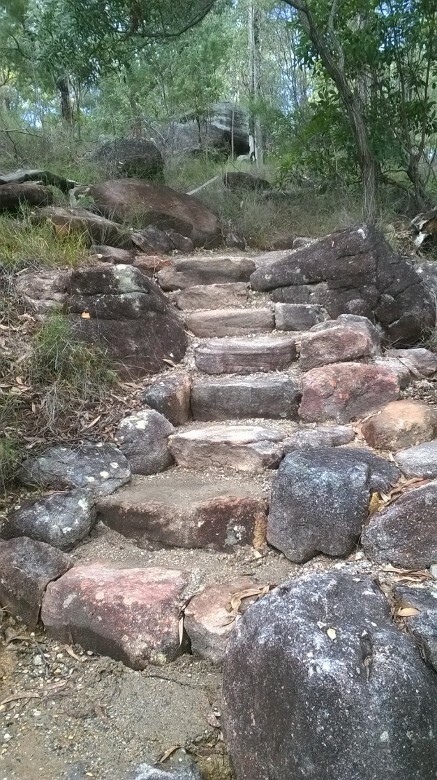 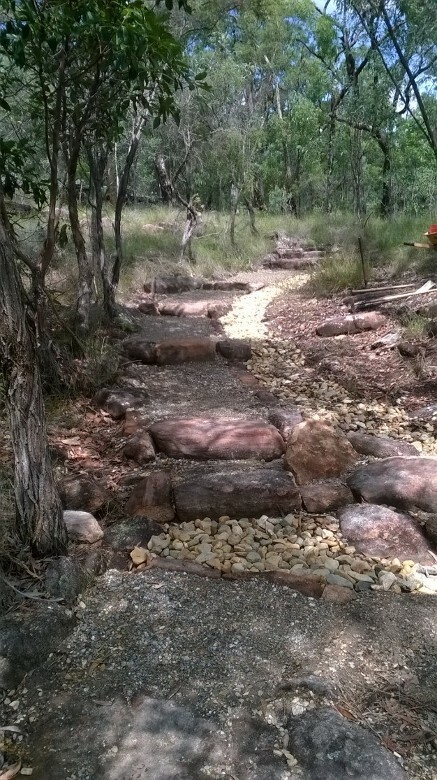 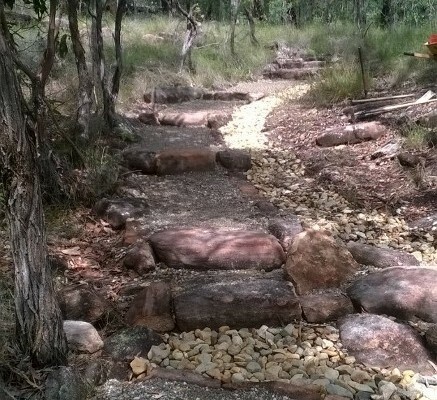 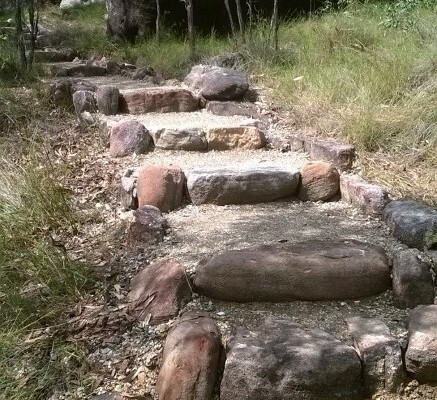 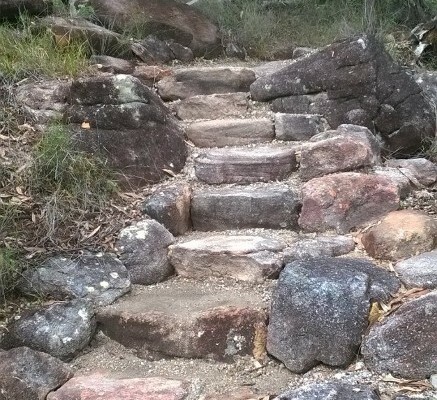 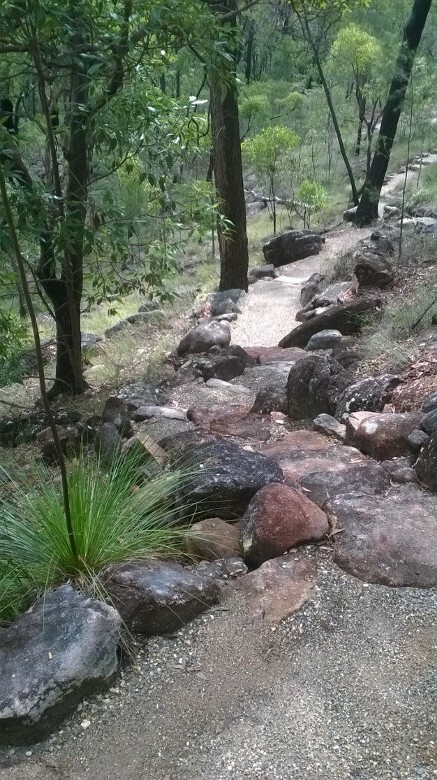 Bushcare Services has undertaken a track reconstruction project in this reserve, with the aim of upgrading the condition of the asset to improve pedestrian access, drainage and safety. 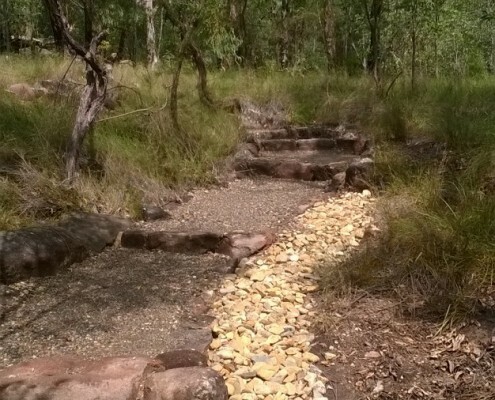 Our construction team operate specialised plant/equipment that can undertake park construction work, develop visitor facilities and maintain bushland assets such as walking tracks, horse trails and mountain bike tracks.